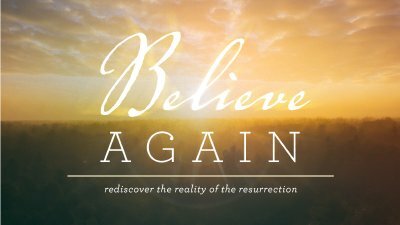 Believe Again: What if Jesus Isn't Dead? Regardless of what you believe about Jesus, you cannot ignore or erase him from history. You have to face this question, what if Jesus isn’t dead? Will you let the evidence challenge your view of possible? Believe Again: Why Did Jesus Have to Die? Believe Again: Did the Church Make it Up? What if Jesus never existed?  Is there any reason to believe what is written about the Easter story in the New Testament? If you wonder whether any of this can possibly be true or just don’t know what to do with the doubts and questions rolling around in your mind, this series is for you.